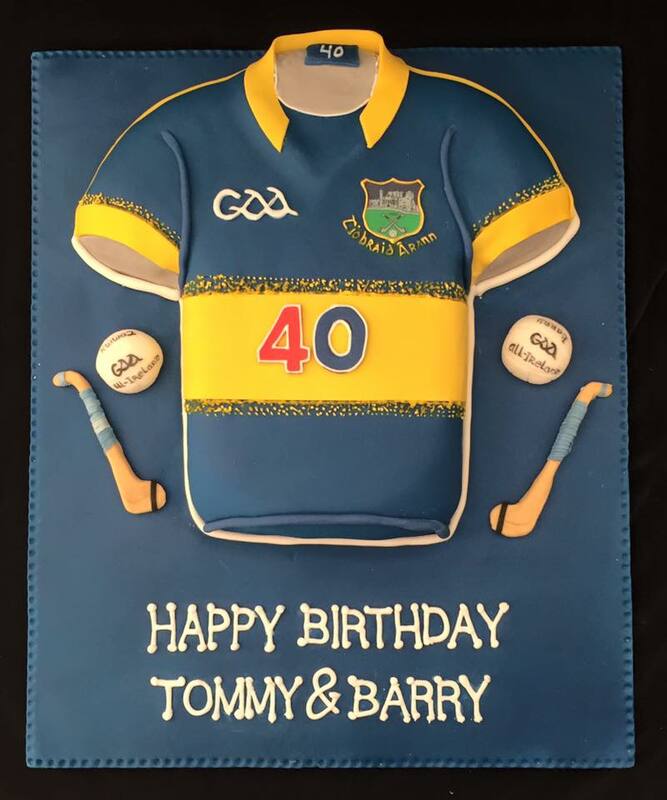 This Tipperary Jersey cake is for 2 big fans! Hope it was a great night! 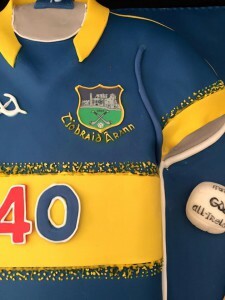 This can be made for your favourite team! Most of my cakes can be adapted to suit specific dietary requirements; gluten-free, dairy-free, egg-free, etc.